Online stream anime episodes, Watch Naruto Shippuuden Episode 44 English Subbed online and free episodes. Anime Episode guide, Chapter Naruto Shippuuden Episode 44 English SubbedThe Secret of the Battle! Sakura tries to heal Naruto, but her medical ninjutsu has little effect on his wounds. In the forest, Orochimaru tries to kill Sai, but it is revealed to be an ink clone. 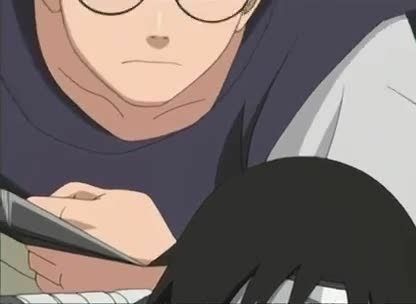 The real Sai emerges from the ground and gives Orochimaru a letter from Danzo. Sai, then, leaves with Orochimaru and Kabuto for their hideout, with Yamato’s wood clone on their trail. After Naruto comes to his senses, the team reaches the battlefield spot, and picks up Sai’s picture book. At the same time, Yamato infers that Danzo seeks to destroy Konoha with Orochimaru’s aid.